Magnus Carlsen’s challenger for the World Chess Championship may not be known yet, but the venue is. Organisers, AGON, have announced that the event will be held in New York City. This was of course the location that FIDE aspired to for a while, now, but when their President, Kirsan Ilyumzhinov, was added to the United States sanctions list (for alleged ties to the Syrian regime of Bashar al-Assad) this appeared no easy task. However, when Ilyumzhinov stepped down as FIDE leader, (albeit temporarily), things started to look much more positive. This was confirmed on March 1st when AGON announced on their website that terms had been agreed for the World Championship of 2016 to be held in New York City. This was accompanied by an article in the Wall Street Journal. 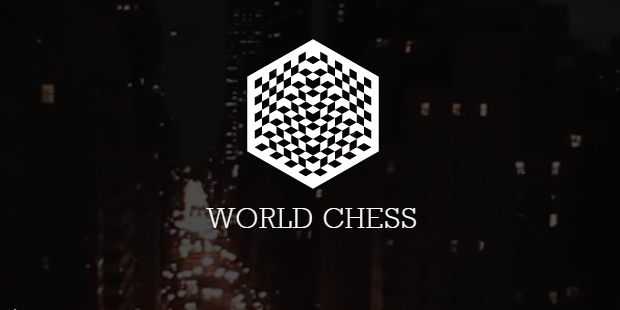 “I and all New Yorkers welcome the World Chess Championship back to New York City. What better place to be than the city where parks are often populated by chess enthusiasts!” — New York Mayor, Bill de Blasio, (quoted on the event website). There is no specific venue announced as yet, nor is there an official sponsor from what I can see. 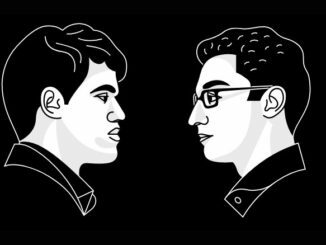 However, AGON are certainly busy with it, announcing that the event (which is scheduled to take place between November 11 and 30) is expected to gain the interest of over 1-billion chess fans from around the world. The hope is, of course, that this will attract a sponsor and that all the i’s will soon be dotted and the t’s crossed. 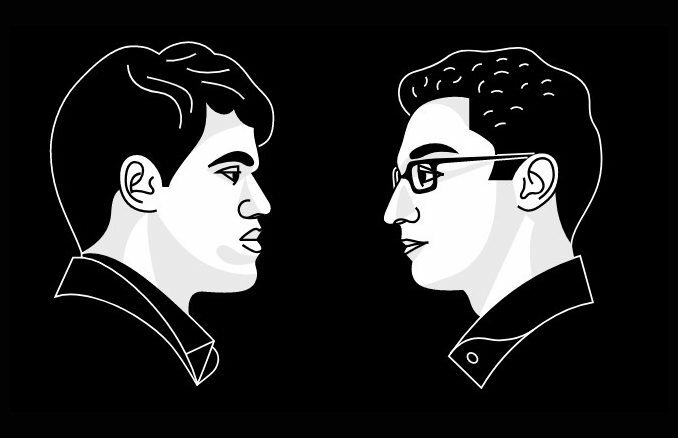 All that is left, then, is to decide the challenger to World Champion, Magnus Carlsen. This will be done during the 2016 Candidates Tournament, which will get underway on March 10.